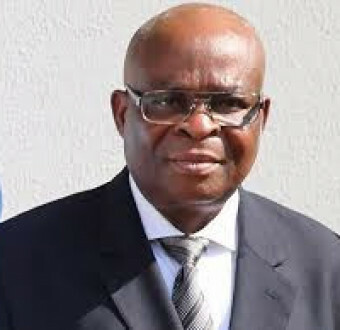 The Coalition of United Political Parties CUPP says it has uncovered plans by the EFCC to arrest the suspended Chief Justice of Nigeria, Justice Walter Onnoghen today Wednesday, February 6th. Onnoghen was suspended on January 25th by President Buhari over his non-declaration of all his assets. Justice Onnoghen who assumed office in March 2017, has refused calls to resign from office despite attributing his non-declaration of assets to forgetfulness.